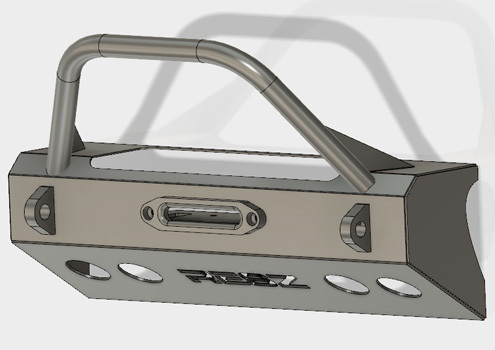 At RESZ Fabrication we offer several types of CAD services which include both 3D and 2D drawing. Most of our product design and development is done with 3D AutoCad then transferred to individual 2D DXF files that can then be entered into the CAM software to be cut on the CNC laser machines. In addition to the typical CAD design software, we often use a program called Bend-Tech. This assembly design software allows us to design and manufacture products that require tubing to be bent, notched, and welded to additional pieces of tube or other structures.